Enables your horse to enjoy ridden work rather than being annoyed by flies. Attaches easily and neatly to the bridle. Sits clear of the horse’s eyes and eyelashes. Does not have to be removed when taking off or putting on the bridle. Offers incredible clarity of vision for the horse so that the rider can be confident that the horse can see clearly. 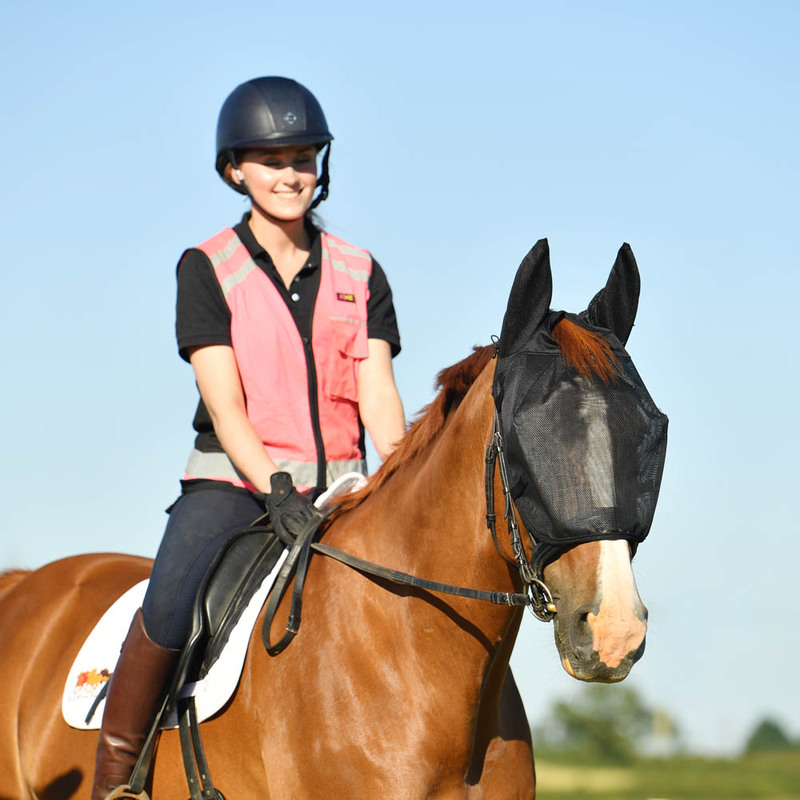 There are currently no questions for Equilibrium Net Relief Riding Mask - be the first to ask one!